Arturia, who's quickly becoming one of my new favorite companies, is releasing a free plugin this Thursday, June 21st for World Music Day. The MiniMoog plugin is not identical to their normal plugin, but a slightly stripped down version designed to work just like the original MiniMoog. If you're any fan of plugins, you know that the Arturia emulations are outstanding, and some of the best in terms of recreating those vintage warm tones. The MiniMoog is a great emulation of the original, so I absolutely wouldn't miss this chance to get your hands on such a high quality product for free. 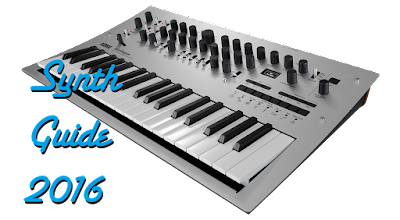 This will also be a nice distraction for those of you waiting for the new MiniBrute, which is supposedly just around the corner in terms of shipping. For the time being, everyone can get a little Moog in their sounds without emptying their wallet. Dr. Moog would be proud. Don't forget though, this is a one day only offer, so make sure you don't miss it! "Get Arturia Minimoog-V Original for free on June 21! 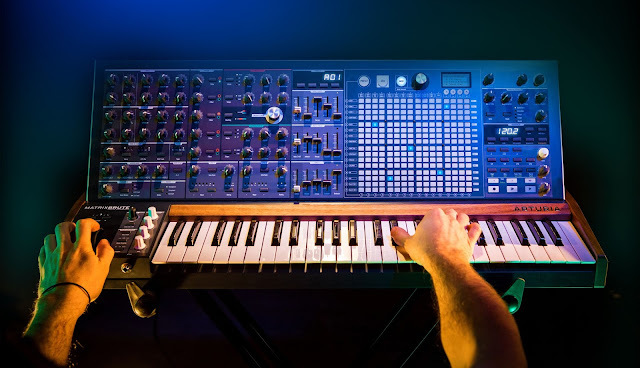 On June 21 only, musicians everywhere can download Minimoog-V Original from the Arturia website (http://www.arturia.com/minimoogv-original) — for free! Minimoog-V Original includes all the sounds (more than 1,000 presets created by talented artists and renowned sound designers) and features (32-voice polyphony, plus much more besides) from the latest Minimoog- V update (Version 2.5), but without the additional functionality accessible behind the ‘hinged’ front panel — just like the original Minimoog. Don’t miss out: go get Minimoog-V Original for free on June 21! Save the ‘download date’ in your calendar..."